“Be my Valentine”? NO THANKS! I’m ultra busy, yet I had to post this. I wanted it to be posted today, on Valentine’s day. We all know about Saint Valentine, etc etc, but what does it mean in the present context? I’m sure that the picture that comes to mind is mushy couples, and huge red and pink hearts. 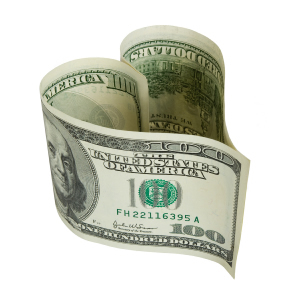 The truth is that it is blatant, petty commercialization for love, and does not signify love at all. 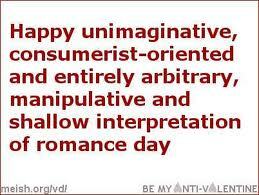 There is no originality in the cards, i.e the ‘valentine’s’, nor in other ways of celebrating it. and everyone ends up with a satisfies conscience, and a satisfied memory of “the day of love”. So, if the men and women celebrating it are only fake happy, who is really happy then? Archies! That sweet little love and gift shop. thats right! Do you know that they struck a 4 million Euro deal with Russia???? Or that their Turnover in Dec ’10 was Rs 56.66 crore and net profit was Rs 4.57 crore..???!! This was only about archies, there are many other such “promoters” of valentine’s day, that benefit from the fake celebration of love, and the holes in our wallets. So, is this all that is left? 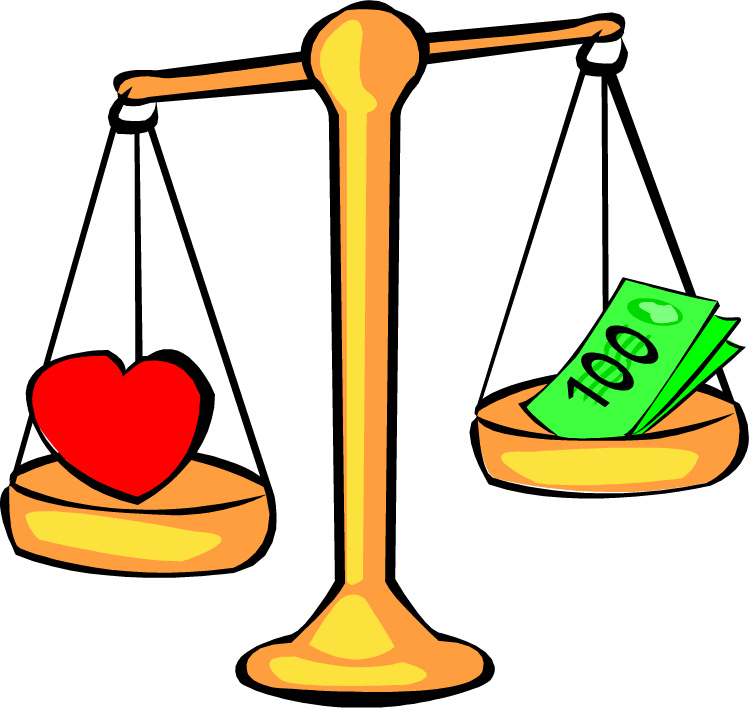 does Love = money, or money = love?? That would indeed be a very depressing picture, as sugarcoated as it might me. No, there is hope. All is not lost. Not everyone believes in Valentines day. Yet , lot needs to be done, we need to recognize this day for the farce that it is. Especially women, since 85 % of v day products are bought by them. So, lets take an oath to spread the awareness about true love, and not materialistic one, this valentine’s day. Because, remember, True love needs no Valentine. ← Of Ice Creams, and Cold Creams! So, Archies got cash “From Russia with love”? You’d make an excellent data digger! Non lovers like me would be bummers to complain about Valentine’s Day. It may be commercialization of love but I sincerely hope there are true lovers who share and express an extra special feeling about each other on Feb 14th.